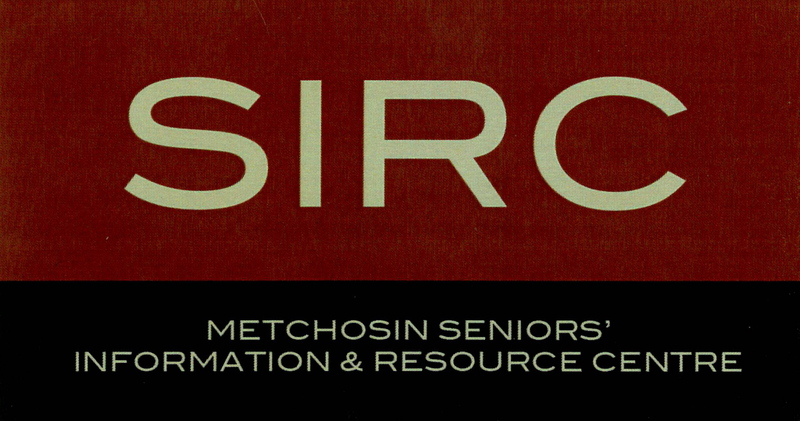 To improve the quality of life of Metchosin seniors, to support their independence and their ability to ‘age-in-place,’ by connecting them to the activities, people and services they need. A self-sustaining seniors’ telephone information resource and concierge service running 5 days a week and available after work hours; staffed by a combination of volunteers and a paid coordinator, supported by an information database that is keyword indexed. To help Metchosin seniors live safely and independently in their own homes for as long as possible by providing information and assistance through a simple one-call information and referral service. A significant barrier to aging in place in a rural community is the difficulty elderly residents or their care givers have in accessing information about home services, transportation, community events, reliable contractors and other information that can help them live independently. Such vital information comes in many forms from multiple organizations, businesses and agencies. The Seniors Information & Resource Centre will bring a wide variety of information from these diverse sources together into a made -for-Metchosin database.